Spring is just around the corner, and we seriously can't wait. After a long and really cold winter in most of the U.S., we are definitely ready for some spring fashion time for our kids. Brands like Freshly Picked and Hello Merch are on fire for this spring. We love this brands and we totally recommend you to try them. 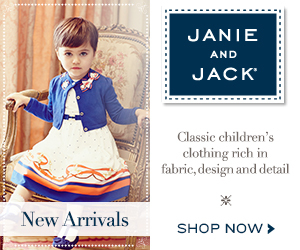 They both have tons of different and vibrant colors to match your kids' style. 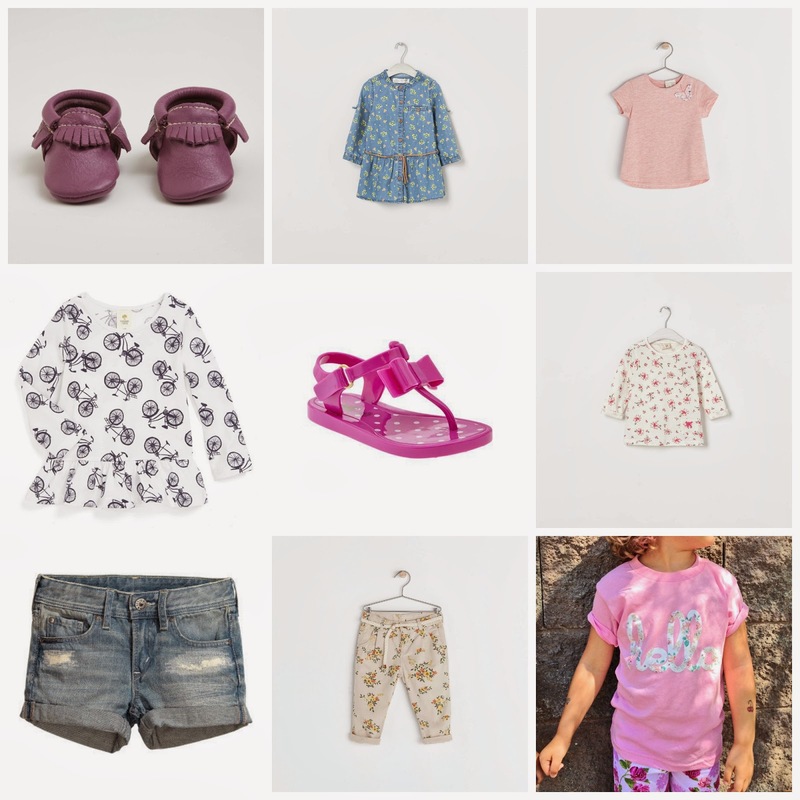 These are our picks of the most adorable dressy spring clothes for your girls!! 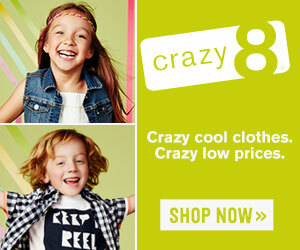 So what do you think of all the new spring trend in kids fashion this year? Are you dying to try any particular style on your kiddos? Let us know! Keep reading our posts, because we are going to bring you the big fashion trends you need to know. Also, we are going to have a special post reviewing Freshly Picked moccasins very soon. don't miss it! Babyletto and Honest have joined their forces to bring you guys the new Honest Crib (Limited Edition). For those of you who don't know much about these brands, let us tell you that they both create Eco-friendly and affordable products. Both companies make sure they create beautiful products that are safe for kids to enjoy. So, why is this product so handy? 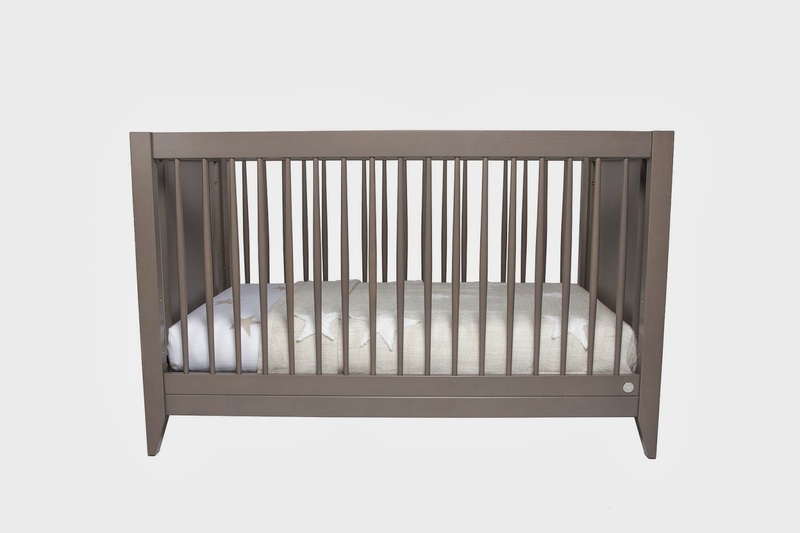 for $399.00 USD you will get a 4-in-1 convertible crib. It converts from crib to daybed and toddler bed. It has 4 adjustable mattress levels and it can even be converted into full size bed (The crib doesn't include the mattress). The "Spindle sides let you keep an eye on baby from all angles, while the solid sides give them a sense of warmth, protection, and comfort." The spindle are extra strong handling up to 135 lbs. of pressure. The color is weathered gray and it fits a 52"L x 27.5"W mattress up to 6" thick. It is formaldehyde, phthalate and lead safe. For those who have been following in us since 2012, you'll know that we love the way Kourtney Kardashian dresses Mason Disick, and this time is not an exception. If you want your kid to look trendy and gorgeous during winter, you can get this outfit for $74.85. For our first post we have decided to announce that the next generation of Orbit Baby modular travel system -G3- is going to be launch early this year. yay! The cool thing about this product is that is personal and customizable. That means that parents can choose car seats, stroller seats, bassinets and storage option, as well as range of colors. Also, both the infant and toddler car seat can be rotated on the same car seat base and stroller base with their "Orbit Baby's patented SmartHub Technology", making it convenience for the parents. Don't worry about the installation, G3 made it easier for you! 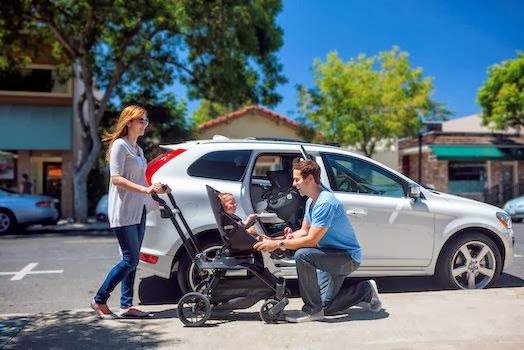 It comes with a 60-second car seat installation, a one-handed stroller fold, built-in cup holders, and easily adjustable handlebars. 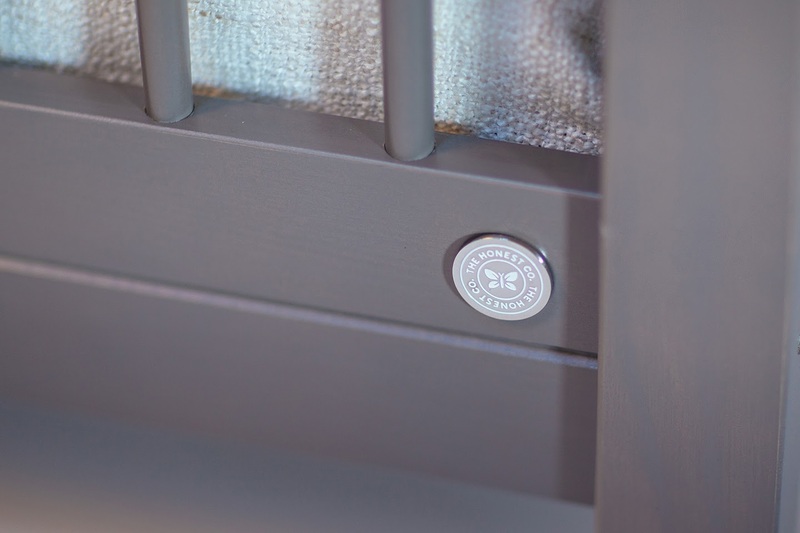 Adding to all these features, Orbit Baby's car seats use "Orbitgreen" fabrics which are 100% free of BFRs (Brominated Flame Retardants), ensuring your baby's skin will be protected. After taking a long break to take care of our families (check the new addition to the Trendy Kiddos family), we are back and recharged with tons of energy to make great posts to help you choose the best products for you and your baby. Every week you are going to be able to find two posts: One where we are going to be reviewing the latest products and the second one with fashion tips, trends and obviously our famous buy for less. We invite you all to follow us in Twitter, Facebook, Pinterest and Instagram (new) or e-mail us your questions, suggestions or any comment you want to share with us!